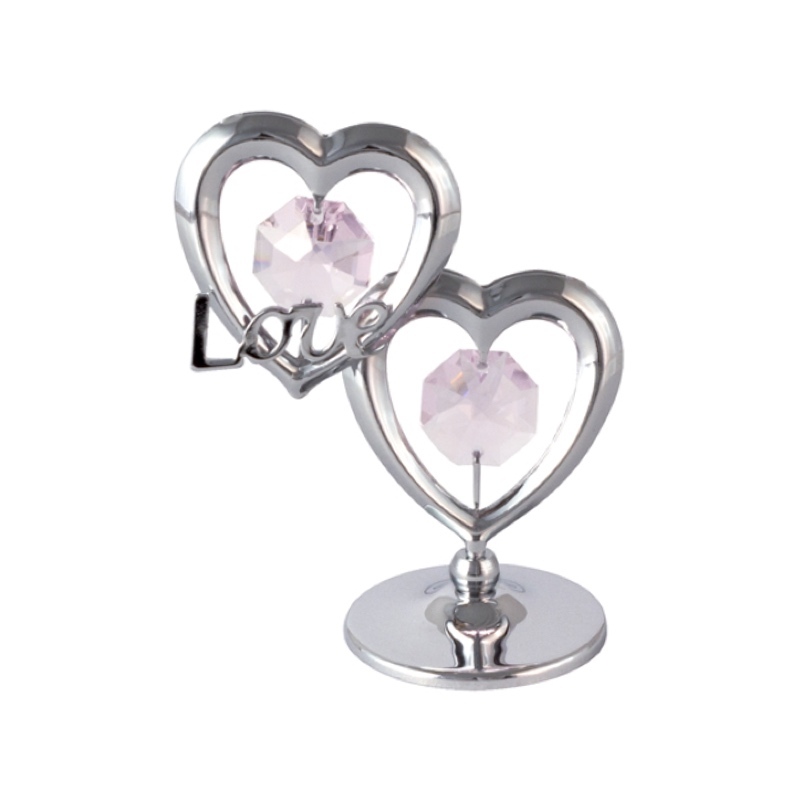 This Mini Hearts with Arrow Crystal Figurine is suitable as wedding favours. 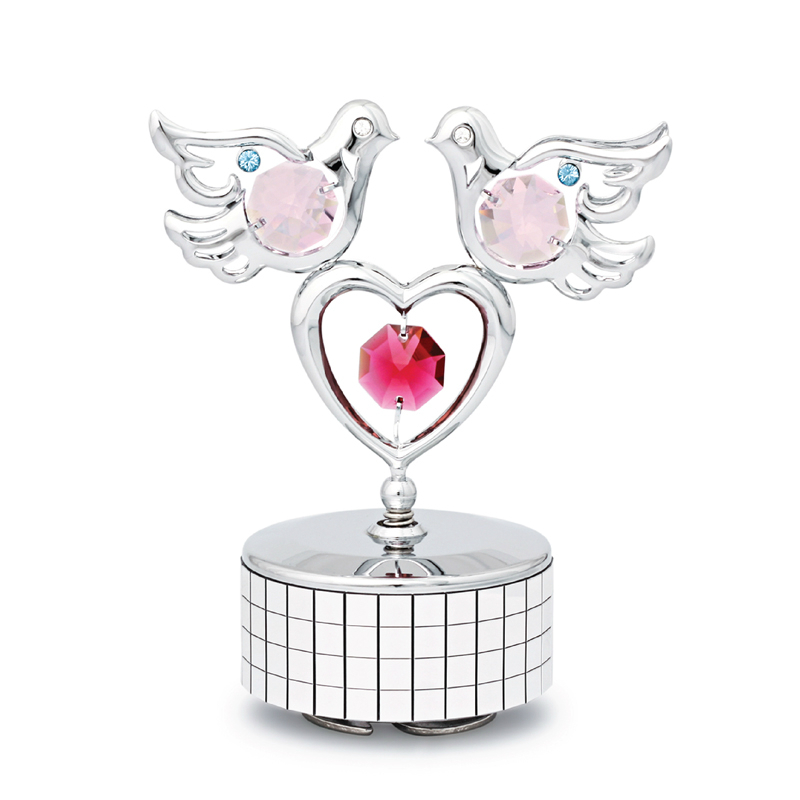 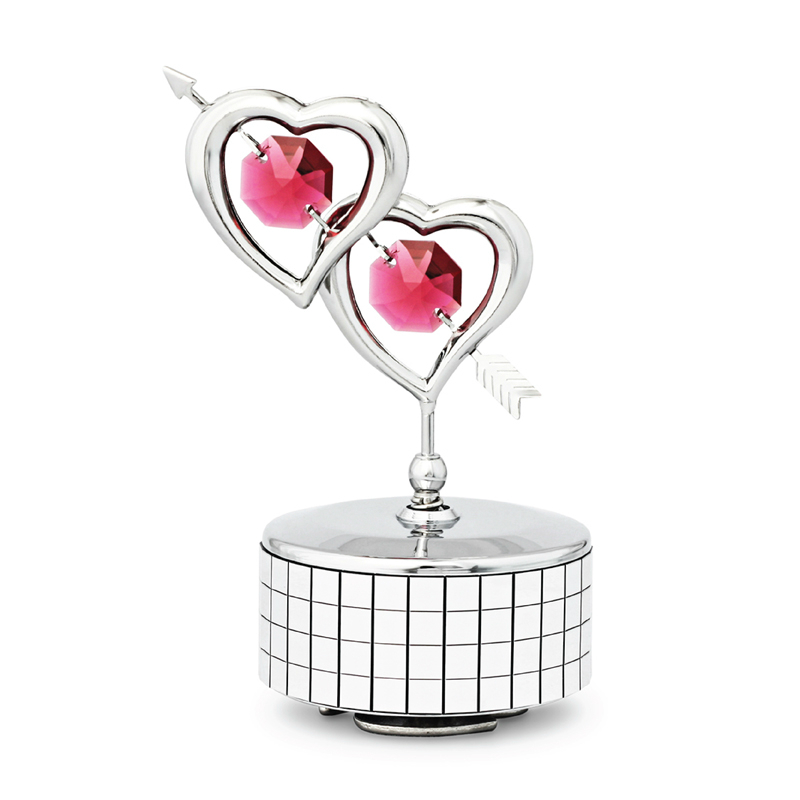 The figurine is made with perfect metal finishing in gold plated or chrome, the centre of heart is set with a octagonal Swarovski crystal. 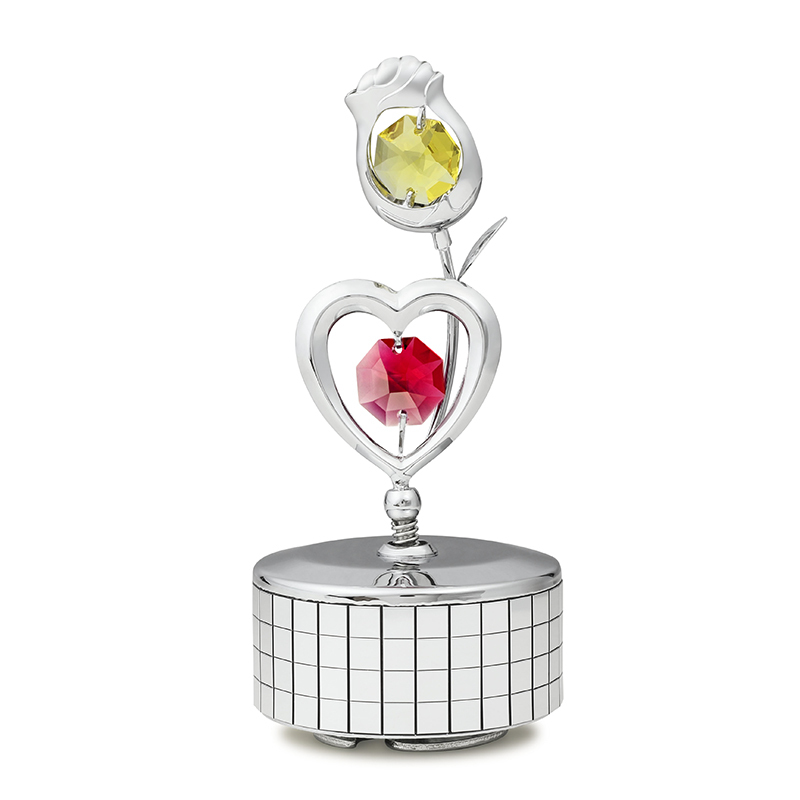 The little heart is set with a Swarovski rhinestone.